Travelers tend to get concerned about potential flight delays, particularly when vacations are involved. Severe weather is responsible for a significant percentage of all delayed flights and can cause major flight disruptions, particularly during the winter and summer months. Delays often occur during peak holiday travel periods as well. 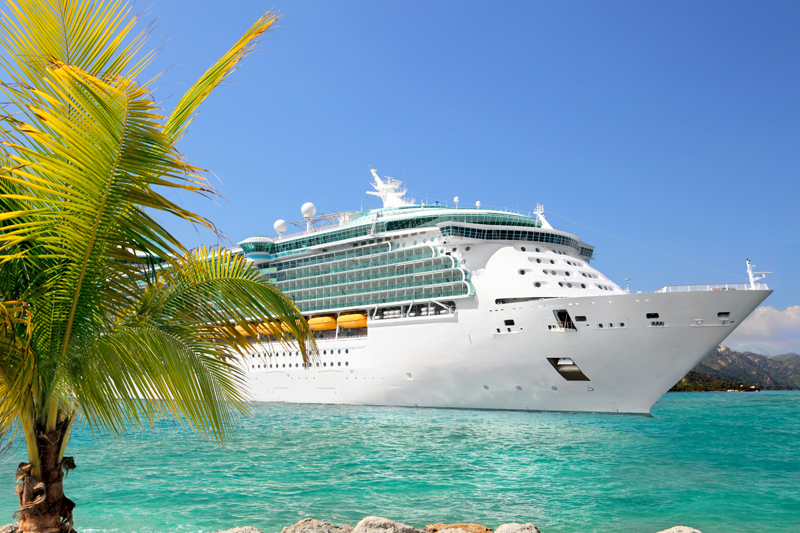 On-time arrivals can be even more important when taking a cruise, since ships depart from the pier at a set time. It is strongly advised to arrive at your cruise embarkation point a day early for this reason, but sometimes that’s not possible. If you’re booking flights for your next vacation, here are seven tips for avoiding and dealing with flight delays. 1. Take Non-stop Flights. With every additional flight added to your itinerary, there’s a greater risk of flight delays. For this reason, it’s always best to book non-stop flights to your destination whenever possible. Research all flight options to see if non-stop flights are an option for your trip, even if it means driving to a close-by alternative airport. Also remember that flights on some airlines, such as Southwest, do not appear on online booking engines like Expedia. Check those airlines’ websites to see what is available. 2. Book Early Departures. Statistically, early morning departures are generally the least likely flights to be delayed. As the day progresses, however, planes are sometimes delayed in route due to weather or mechanical problems. This causes delays throughout the system to build over time. If possible, avoid the last flight of the day to your destination. If a significant delay or cancellation occurs, finding alternative options late in the day is much more difficult. The Historical Performance Ratings provided by FlightStats.com can be very helpful in determining which flights tend to have a high percentage of delays and cancellations. Some booking engines also post on-time flight records as well. Opt for the flights with the best on-time performance. 3. Avoid Connecting Through Delay-Prone Airports. Certain U.S. airports tend to be particularly prone to flight delays. Three New York area airports - JFK, Newark and LaGuardia - typically rank on lists of the ten worst airports for flight delays. Others often include Chicago O’Hare, Chicago Midway, San Francisco and Washington Dulles. Severe weather can be a major contributor to flight delays, particularly during the winter and summer months. Flight delays often occur in Denver during winter months, while summer storms can cause significant flight delays Dallas-Fort Worth and Miami. Airports with the best on-time performance include Salt Lake City, Seattle-Tacoma, Minneapolis-Saint Paul and Charlotte. 4. Monitor Weather Predictions Continually. Sometimes weather can cause even the most carefully arranged plans to go awry. As your departure date gets closer, monitor weather conditions carefully. Within 24 hours of your flight, check predictions continually if bad weather is predicted. If it appears that a storm may affect your travel plans, check with your airline to find out what options are available. These may include departing a day early or leaving on an earlier flight. Be proactive. Do not wait for the airlines to contact you. By that time, many of the best flight options may already be gone. If your flight is not cancelled, the airlines may not contact you at all. 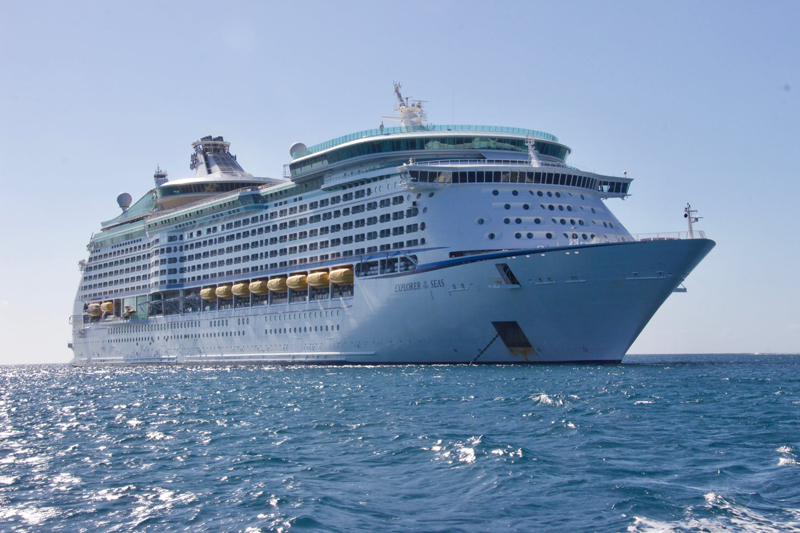 It is your responsibility to decide what’s best for your specific situation and take the appropriate steps to arrive at your cruise embarkation port on time. 5. Be Aware of All Flight Options. In the case of potential flight delays or cancellations, it pays to be prepared. Before traveling, take the time to research other possible flights on your airline, potential flights on other airlines, and alternative airports that are close to your destination. It also may help to know about earlier flights as well. In addition, print out a copy of your airline’s Rule 240 policy if they have one. This policy governs what passengers on your airline are entitled to in the case of flight delays or cancellations. Should a significant delay or cancellation occur, it may be helpful to cite this when talking to customer service staff. 6. Sign Up for Flight Notifications. Early knowledge is a good thing, particularly in the case of flight delays. If a significant delay occurs, it’s helpful to be in the front of the line or on the phone early for assistance and possible re-booking. Register with your airline to have flight notifications sent to your mobile device. These notifications are also helpful in the case of gate changes as well. 7. Purchase Travel Insurance – Just In Case. If flight delays or cancellations do occur, having travel insurance can be a major advantage. Armed with the right policy, travel insurance staff can quickly help research your options and let you know what expenses will be covered. When buying your travel insurance, it’s important to make sure that your flights are wrapped into the coverage. Some vacationers buy insurance directly from their cruise line and then obtain their own flights separately. When a problem arises with their flights, however, they often find that their travel insurance only covers the cruise portion of their vacation. Make sure you understand what is covered by each trip insurance policy you’re considering and read the fine print carefully. For best results, call the travel insurance company directly and ask questions over the phone to understand intricate coverage issues. Make sure to ask what expenses are covered in case of flight delays or cancellations, as well as what steps you’ll need to take to document your insurance claim if such an event should occur. Print out a copy of your policy and keep it with you while traveling.